Another weekend came, and another crop of revelations regarding President Donald Trump came with it. First out was The New York Times' report that the FBI grew so worried the president might be acting in Russia's interests that it secretly launched a counterintelligence investigation. That happened after Trump's firing of former FBI Director James Comey in May 2017, according to The Times. 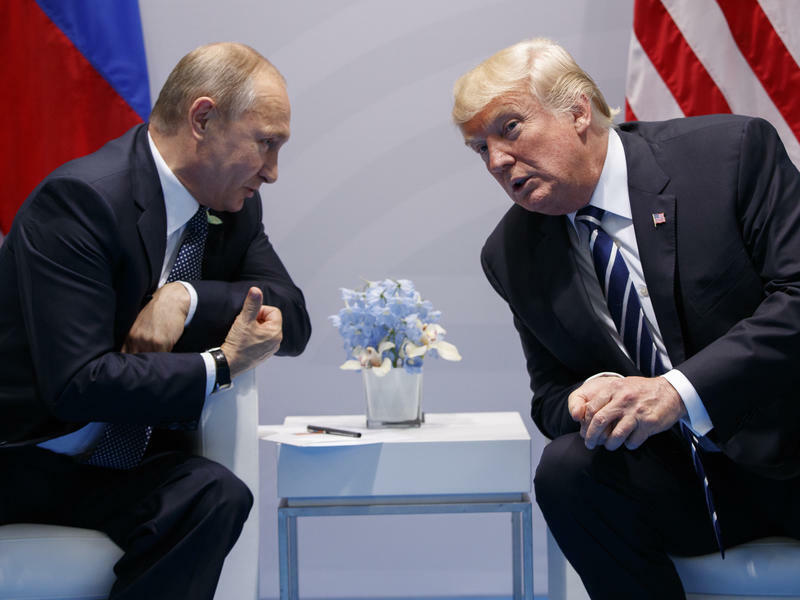 New details also emerged on measures Trump took to limit what the American public, and officials in his own administration, know about his face-to-face conversations with Russian President Vladimir Putin. Adding to the nation's angst is the partial government shutdown, now the longest ever in U.S. history, and continued threats by the president to declare a state of emergency if he doesn't get funding for a border wall. Joining us today is a veteran New York Times political columnist, and a former FBI agent who specialized in counterintelligence operations. How should we process these latest controversies surrounding the White House? We also want to hear from you. Are you more engaged than ever, or increasingly numb to it all?